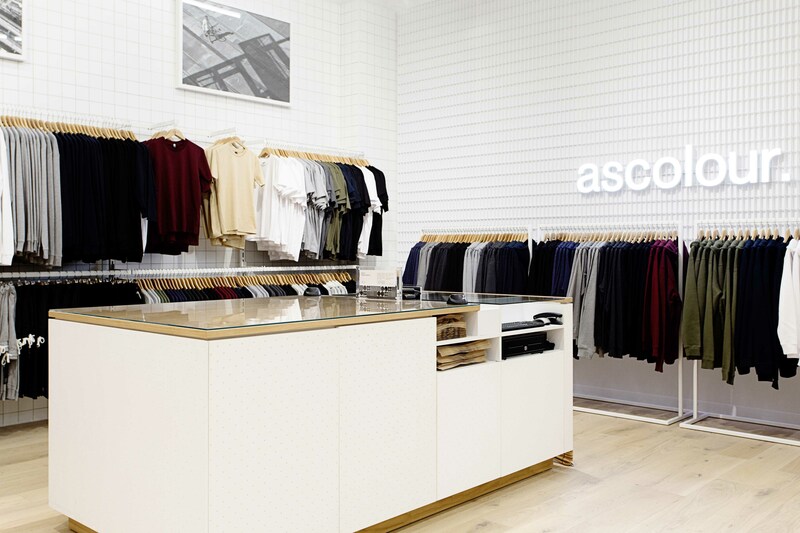 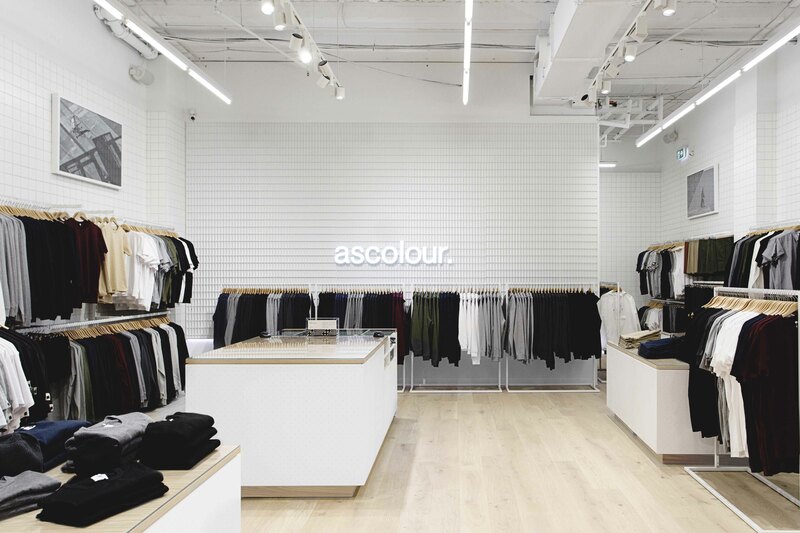 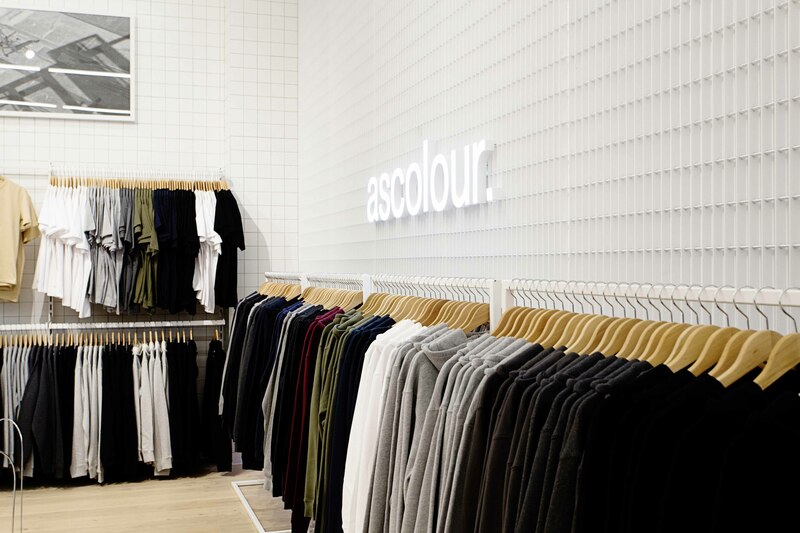 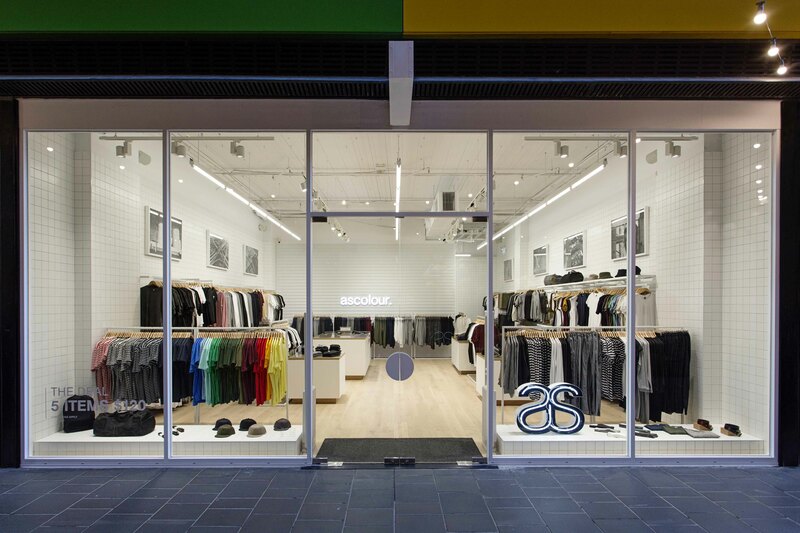 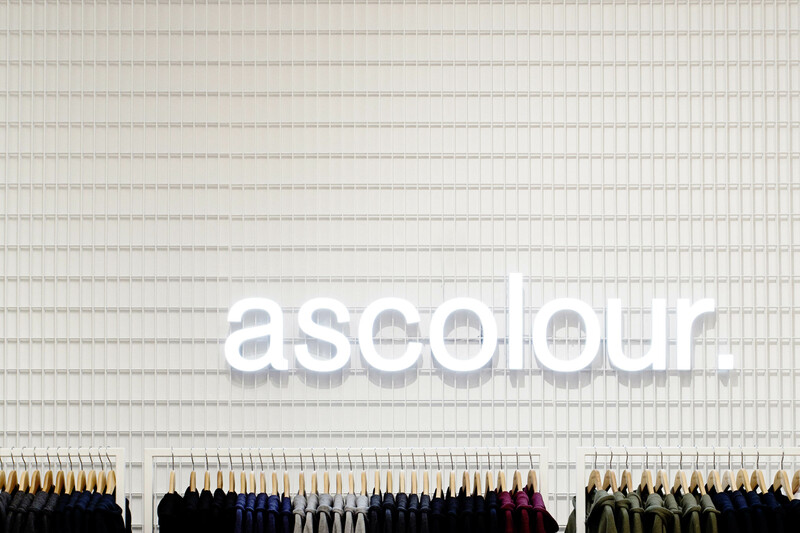 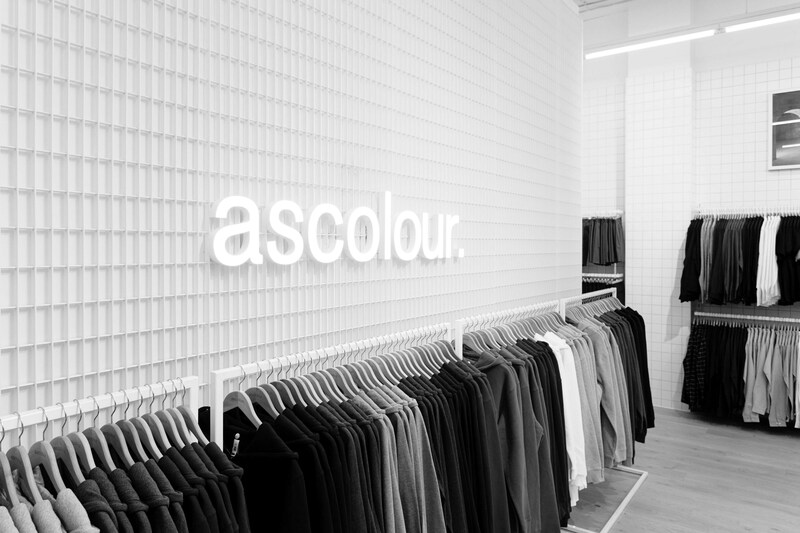 AS Colour has launched its new flagship store in Melbourne designed by Kiwi design studio Think & Shift. 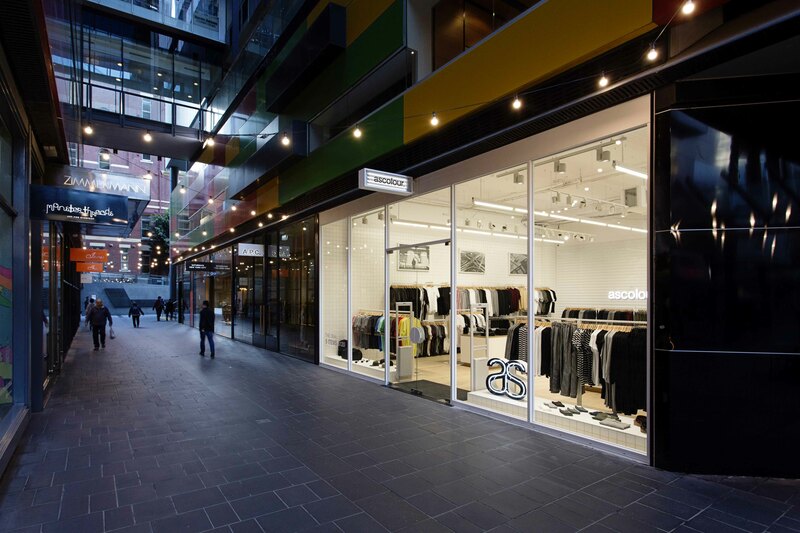 The crisp space opened its doors last month and can be found in the Queen Victoria Building in the heart of the city. 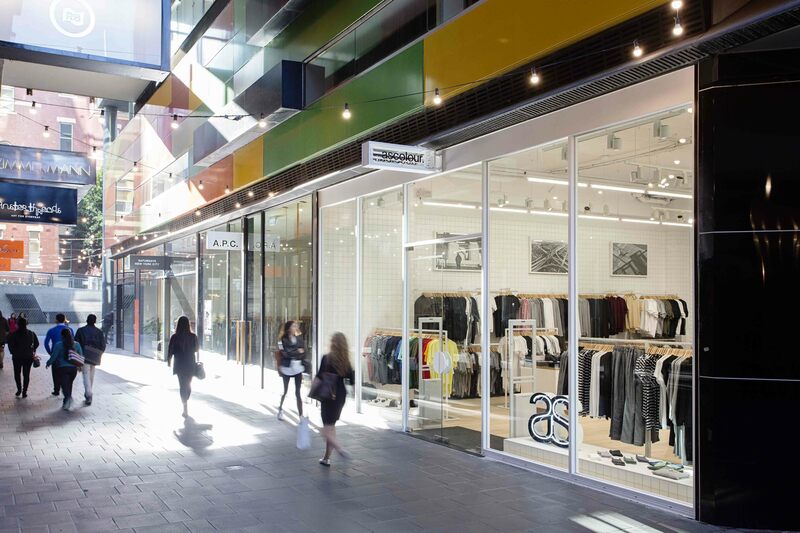 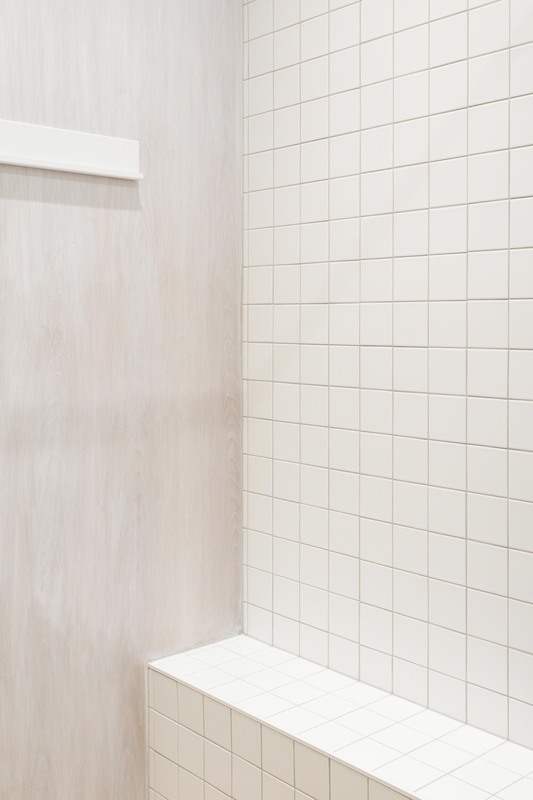 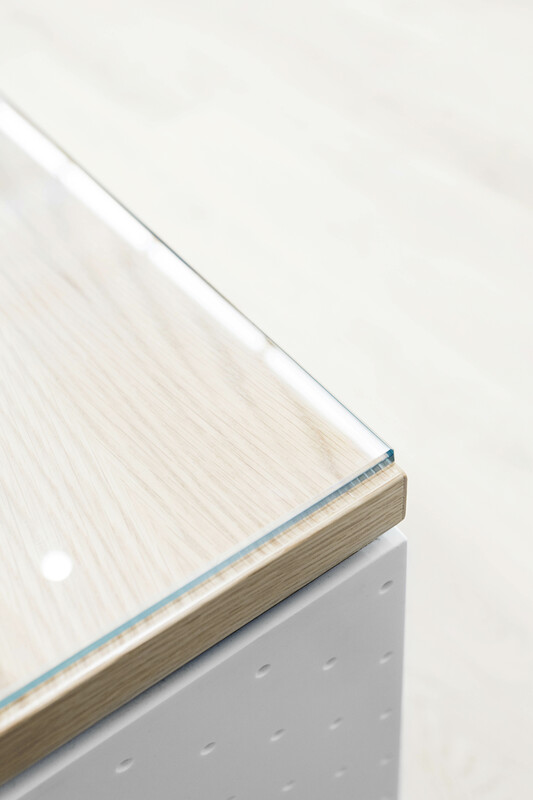 The bright and airy fitout is simple, effective and stands out from the dark neighbouring spaces. 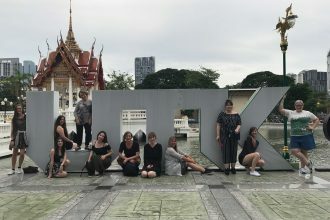 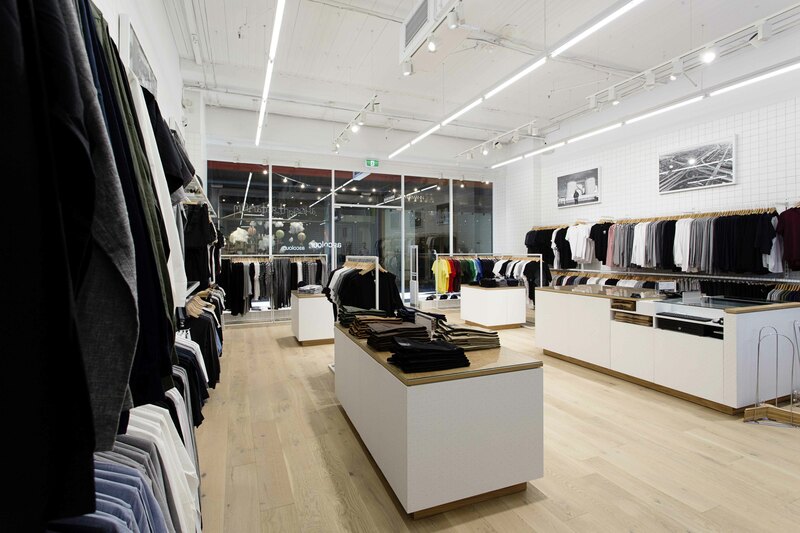 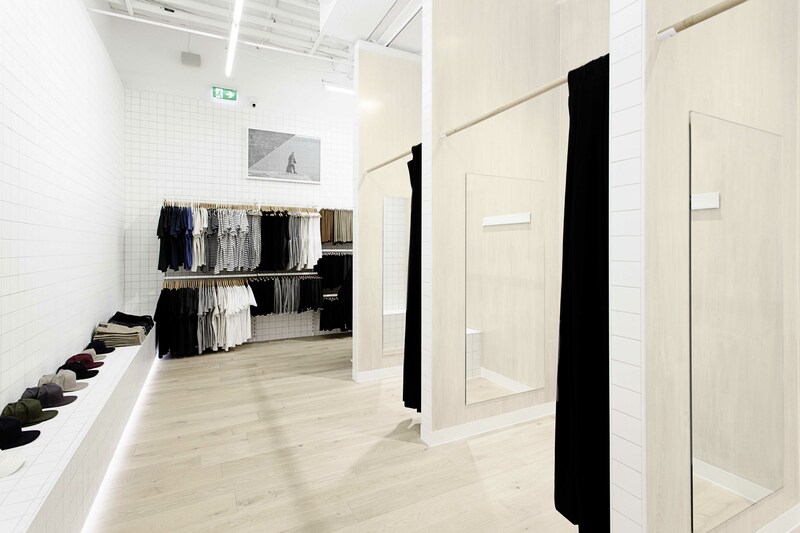 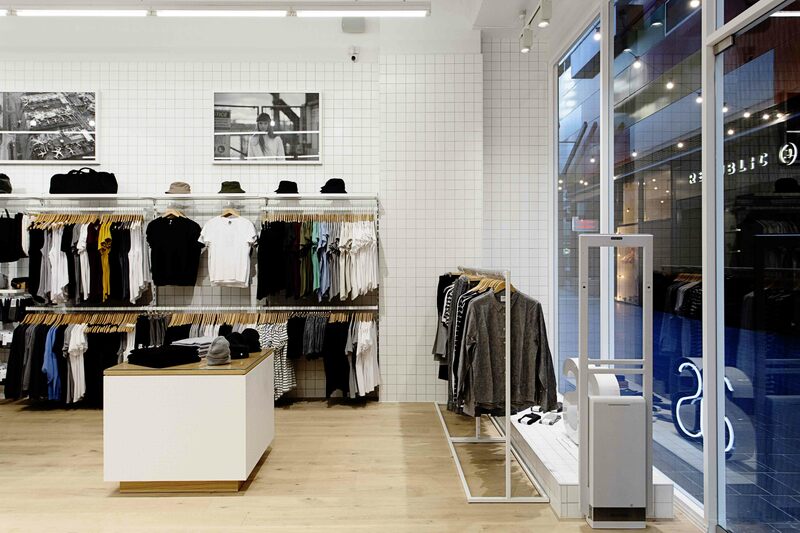 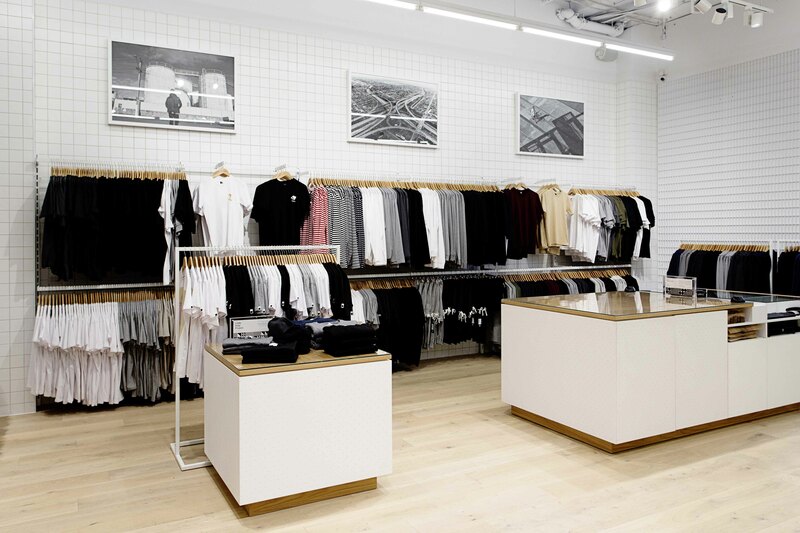 Director James McNab led the Think & Shift team and took a fresh take on AS Colour's signature style store. 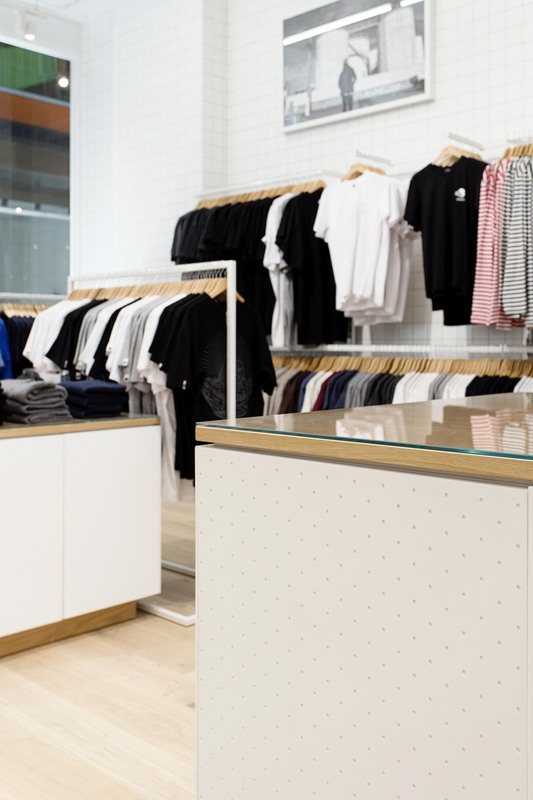 The 'less is more' idealogy allows the clothing to take centre stage and pushes the brand's key principles of quality, detail, and simplicity.